Outright gifts of cash are often the most-favored and familiar method of making a charitable donation. Pledges often allow you to consider a gift of a larger size than a one-time gift, as pledges offer the flexibility to spread your gift over a period of time. Pledges are not legally binding and can be set according to your desired payment plan. Annual Fund pledges should be fulfilled by the close of our fiscal year, June 30th. Please call us to arrange your pledge. 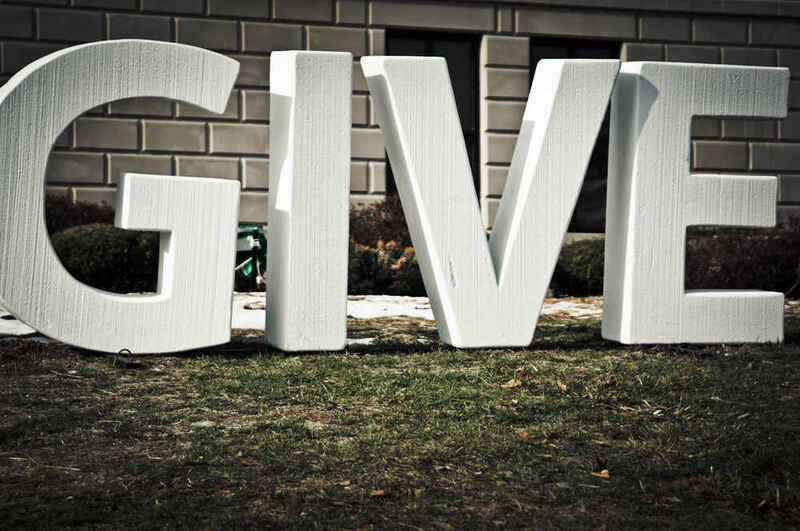 Gifts of long-term (held for at least one year) appreciated securities offer a generous and tax-wise option for meeting your charitable goals. Such gifts enable the donor to avoid capital gains tax and still receive a deduction for the full market value of the gift for tax purposes—offsetting up to 30% of AGI. For securities that have lost value—turning those into a charitable gift may be the best option. A gift of depreciated securities requires that you first sell the stock and then make a gift with the cash proceeds. Making your gift this way preserves your opportunity to take the capital loss tax deduction on the sale of the depreciated securities and creates an opportunity for a charitable deduction. To make a gift of stocks, mutual fund shares, or bonds—please contact Melanie Johnson, Stock Gift Specialist, at 1-800-382-9836 ext. 1459. For other questions regarding the best giving options to suit your particular circumstances, consult with your tax and/or financial advisors. Your employer or your spouse's employer may offer a program that matches charitable gifts. Matching gifts can increase the impact of your gift--sometimes doubling or even tripling your gift to the Annual Fund. To initiate a matching gift, check with your employer’s human resources department to see whether they participate. If so, complete the necessary matching gift form and send it along with your donation.